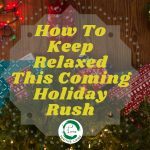 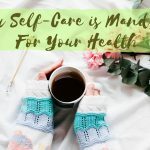 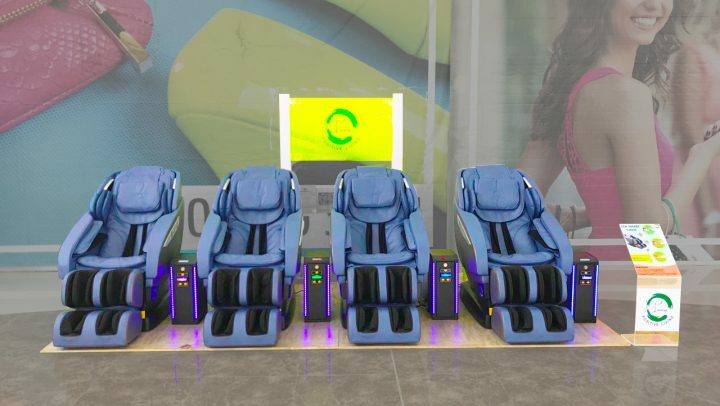 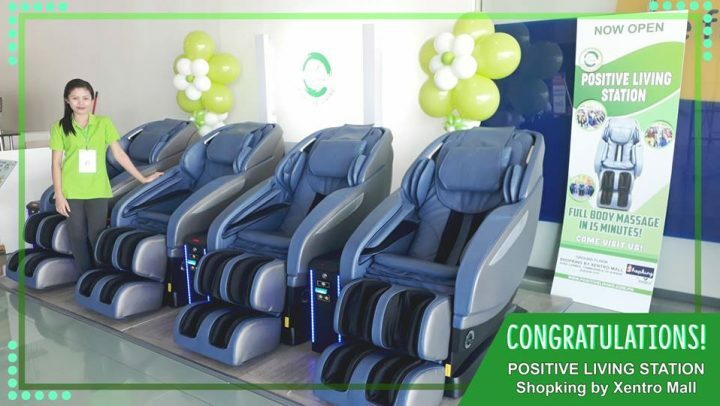 Get a Full Body Massage at Positive Living Station- Shopking by XentroMall! 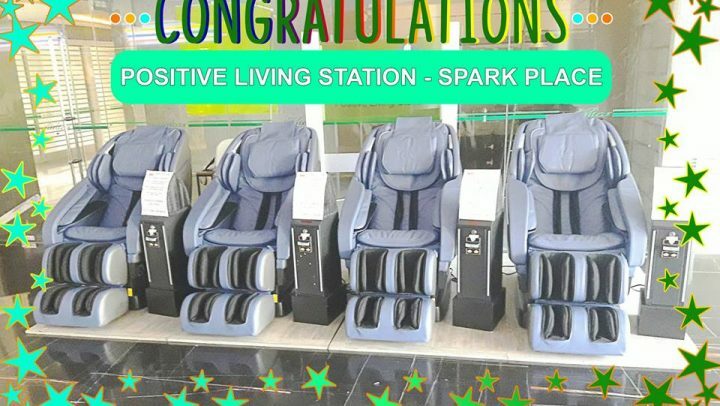 Positive Living Station-Spark Place Cubao: Business Opportunity Seized! 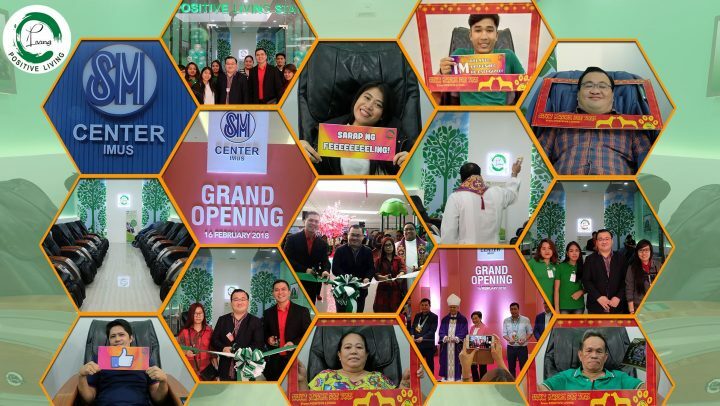 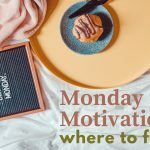 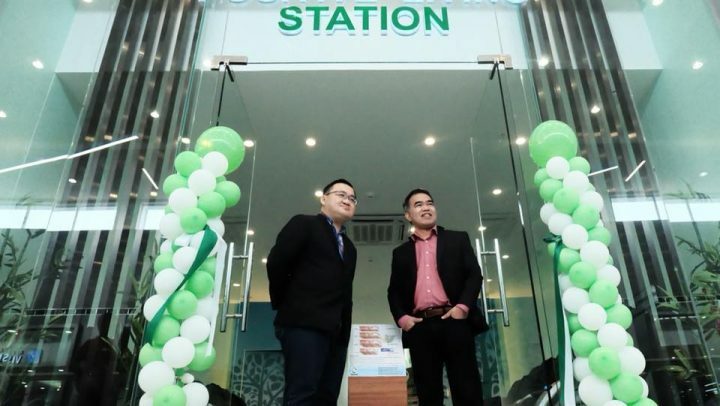 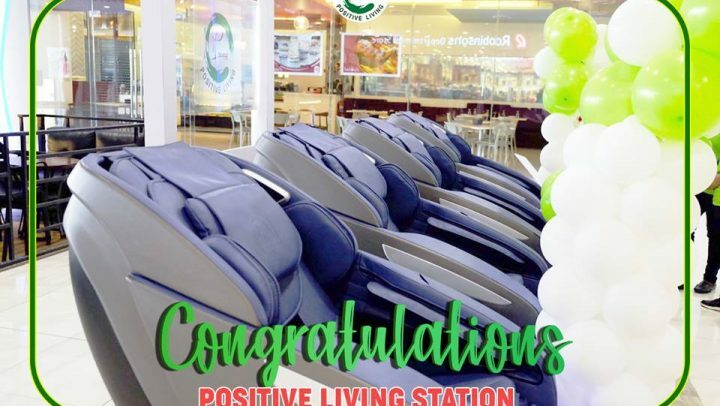 Positive Living Station-San Pablo: Franchise Your Own! 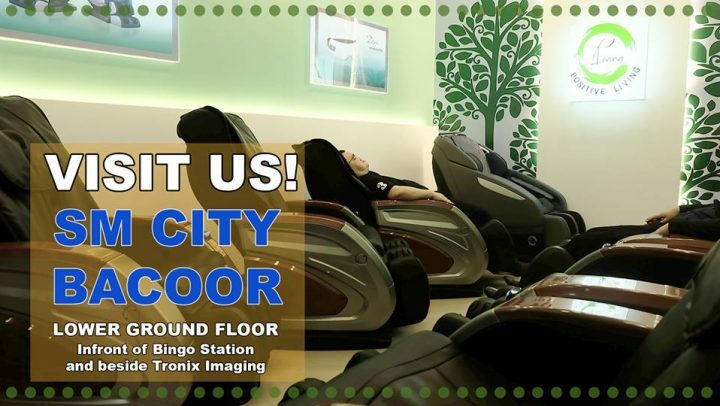 You Can Now Find Us at Positive Living- SM Center Imus! 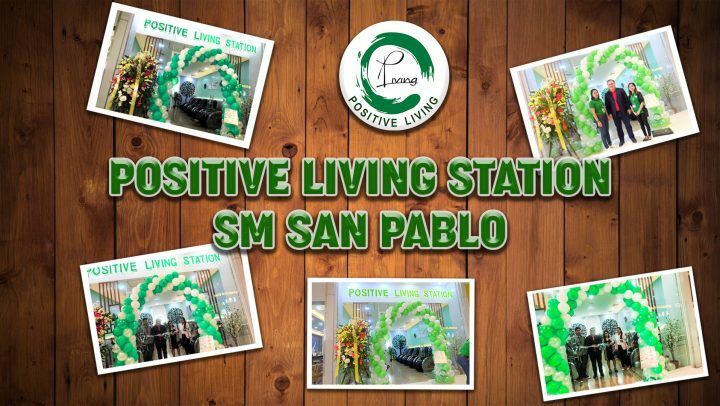 Positive Living Station- SM Lemery, NOW OPEN!